Do you experience shooting pain through your teeth when you drink something hot or bite into something cold? If so, you may be suffering from sensitive teeth. 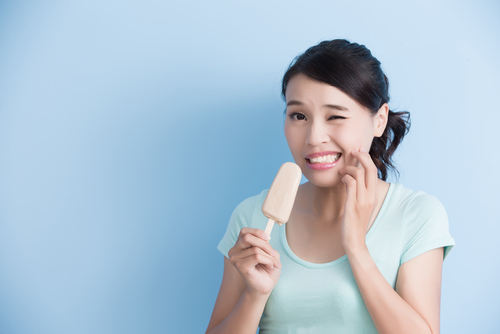 It’s a common problem for many people, but our dental office in West Caldwell wants to help explain some possible reasons behind your sensitivity and how we can fix it. Solution: See your dentist in West Caldwell as soon as you can. Gum disease is a serious concern that can not only cause tooth sensitivity, but also contributes to whole body problems like strokes and heart disease. If you have sensitive teeth, give our West Caldwell dental office a call to schedule an appointment with us. We’ll work with you to determine the cause and discuss relief options. 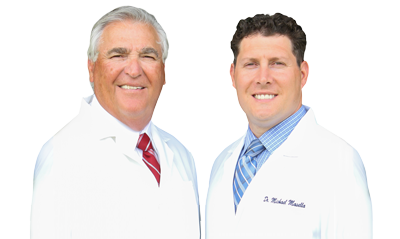 Accepting new patients from West Caldwell, Fairfield, Roseland and beyond.